List your event or festival! Sell more tickets! 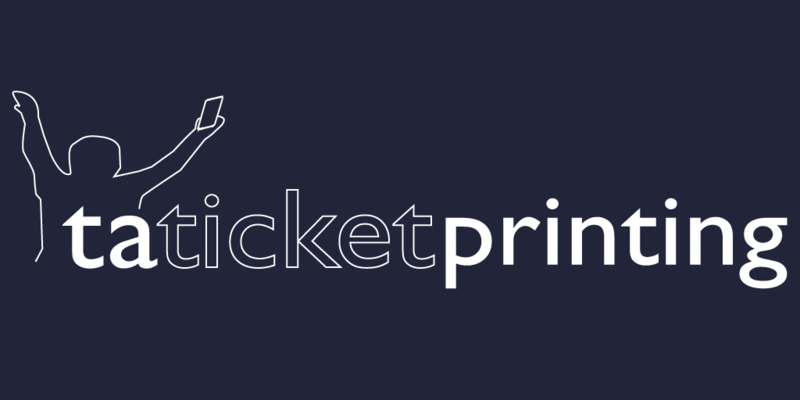 Sell tickets online with us and sell more tickets than ever before! With a dedicated marketing team, we'll make your event or venue pop with more exposure and tons of content. 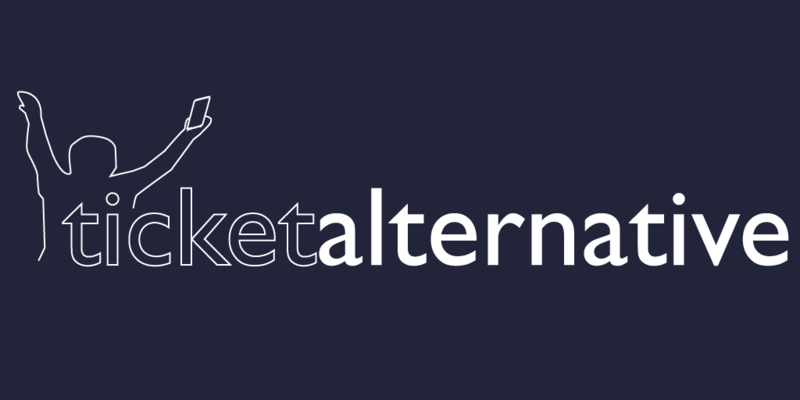 From online event set-up to marketing and on-site event support, let Ticket Alternative manage the details of your event so you can focus on what's important - your guests! Want to set up and manage your own event? 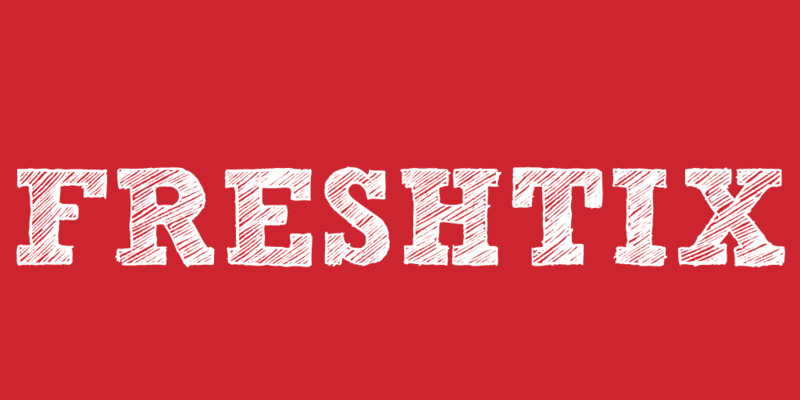 Post and manage event details with Freshtix's easy-to-use event software and Freshtix will make sure that your event gets exposure via web, email and social marketing! From basic colors to custom design, we have the right ticket for your event, with easy self-set-up available! 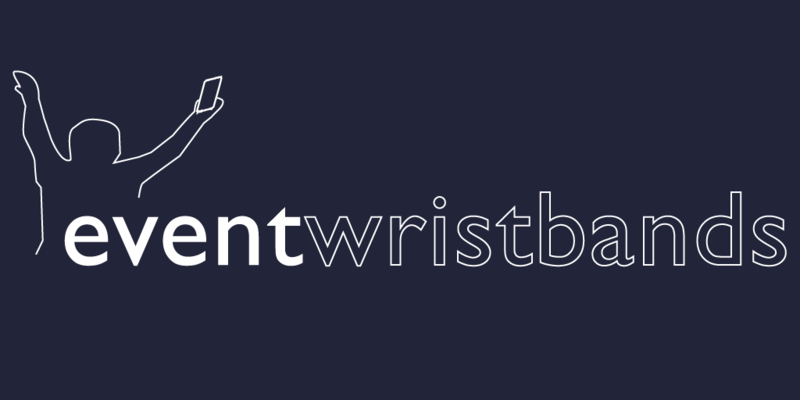 Need standard or custom wristbands? Choose from dozens of awesome colors and designs, or customize your own! Ticket Alternative partners with these amazing venues.